18 Gels - 1 of every type and flavour! 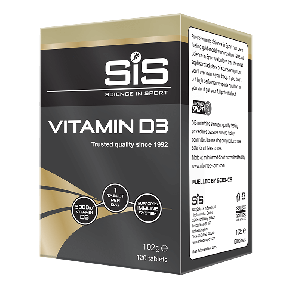 3 x GO Energy + Immune Gels: A unique blend of vitamins & minerals to support immune function. 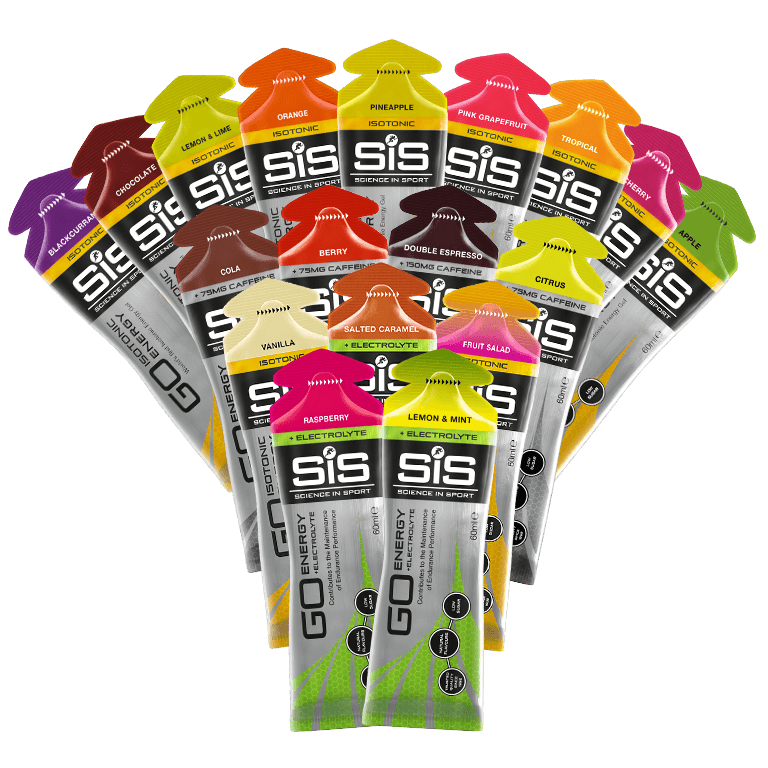 A collection of 18 gels, one of each of Science in Sport's flavours. 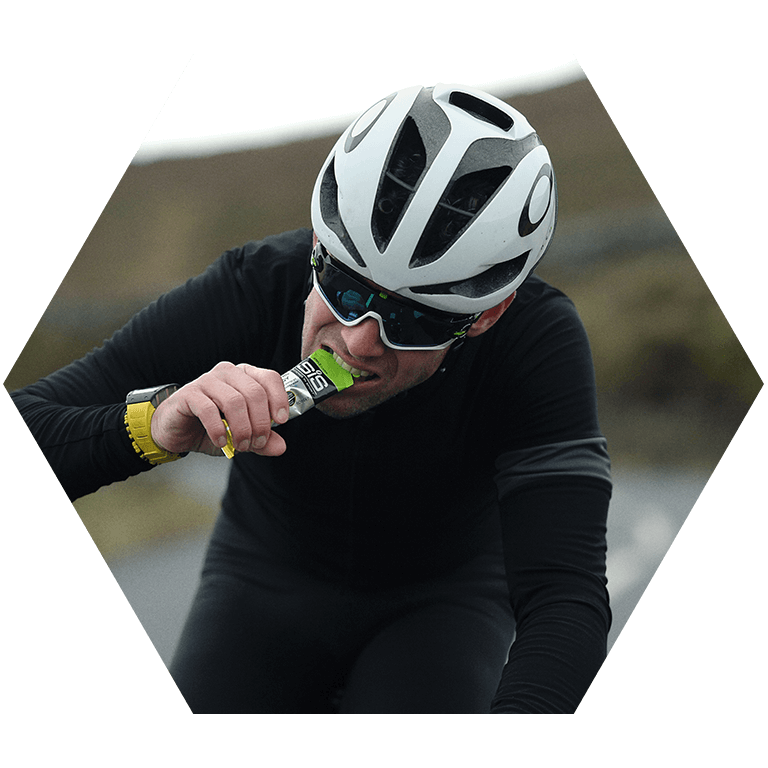 This bundle contains a selection of GO Energy Isotonic gels, Electrolyte gels and Caffeine gels. All kind of flavours. 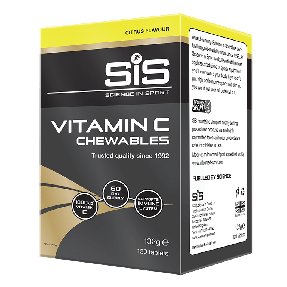 Most of the gels are having a 'best before use' date of may 2019 or longer. Except 2 wich are to be used until january 2019. Besides that; no complaints.